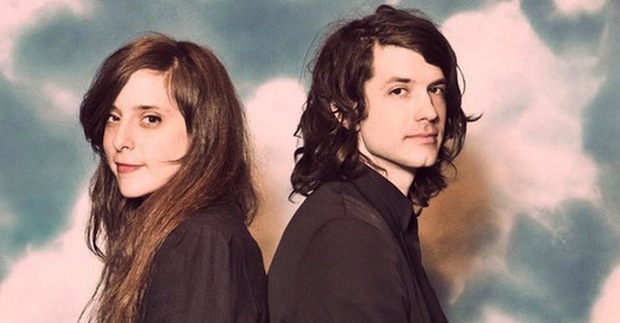 Beach House are setting out to prove that atmospheric, dreamy, chill vibes aren’t just for the warmer weather, watching the sun go down, or having a drink by the ocean. The band is back, and are returning to the road, but this time they’re taking their music to a different setting. Named ‘The Northern Exposure Tour,’ Beach House are headed north. Way north. The band will head to select cities all throughout Canada and Alaska in September. This band is just magnificent live, so if you’re up in the Great White North, be sure to check this tour out. Check the dates out below and stay tuned to UTG for more information regarding Beach House.